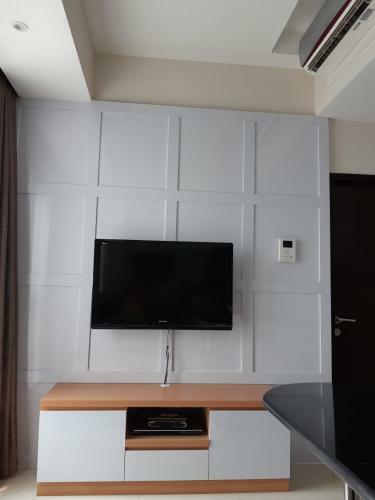 Tersewa sampai dengan November 2019. 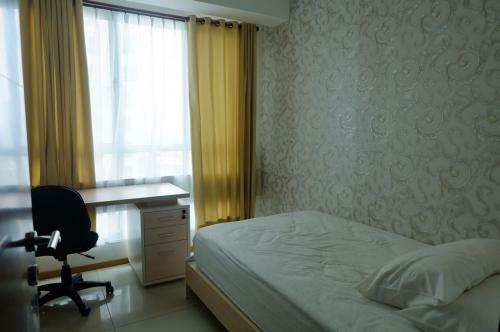 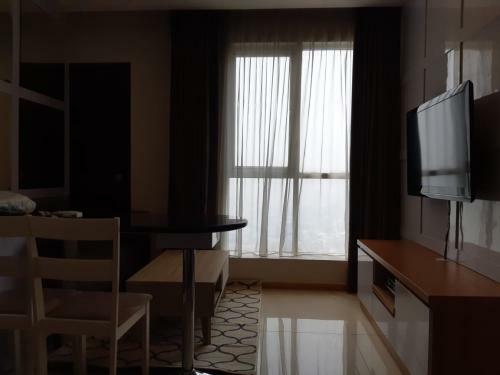 Facility: Akses ke Shopping centre (Gandaria City Mall), Security 24 jam, akses card, CCTV,restaurants, cafes, swimming pool, laundry, jacuzzi, gym, sauna, ATM, library, children play ground, tennis court, etc. 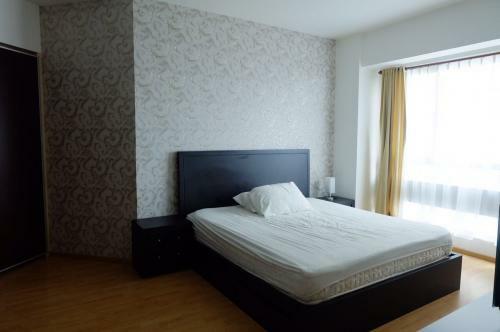 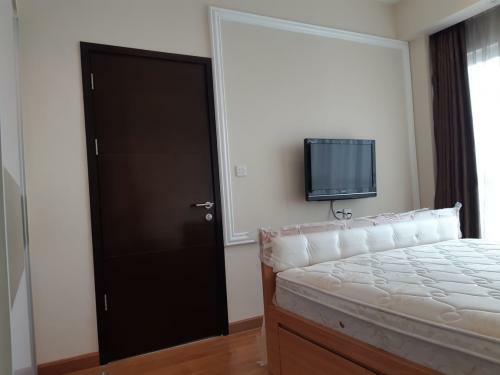 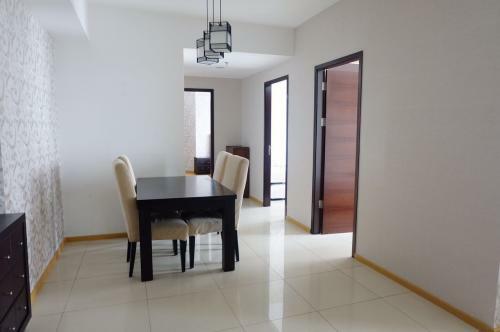 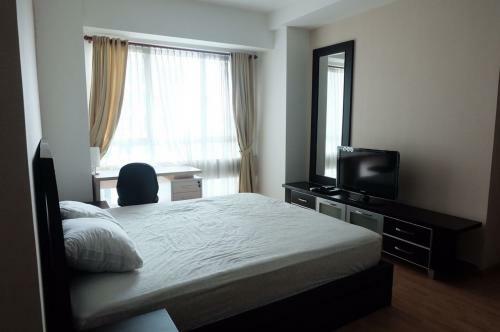 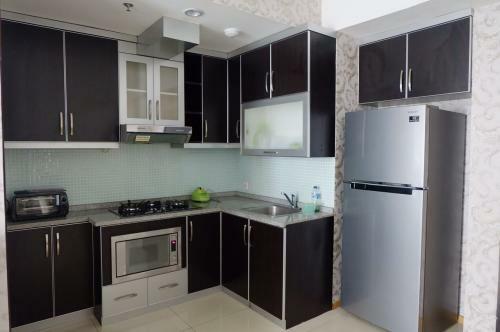 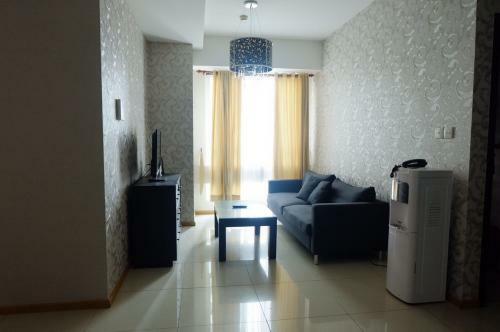 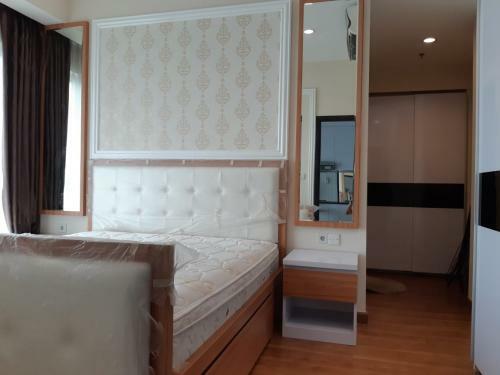 Dijual (BU) Apartemen Gandaria Heights – 1 / 2 / 2+1 / 3+1 BR (48, 94, 117 m2) – Full Furnished / Unfurnished Tersewa. 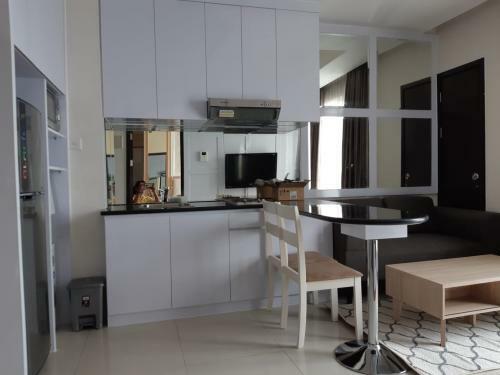 Facility: Swimming Pool, Security 24hours, Access Card, Cable TV, Gym, Swimming Pool, Jogging Track, Tennis Court, Barbeque Area, Function Room, Lobby, Access to Mall Gandaria City.